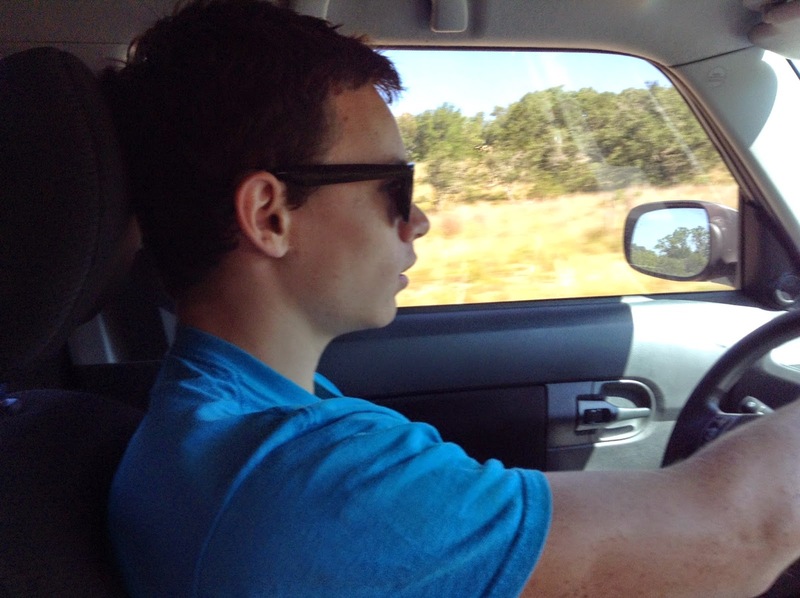 My middle son got his learners permit a few weeks ago. Now don't misunderstand me... he's a good driver. Only not as good as he believes he is. 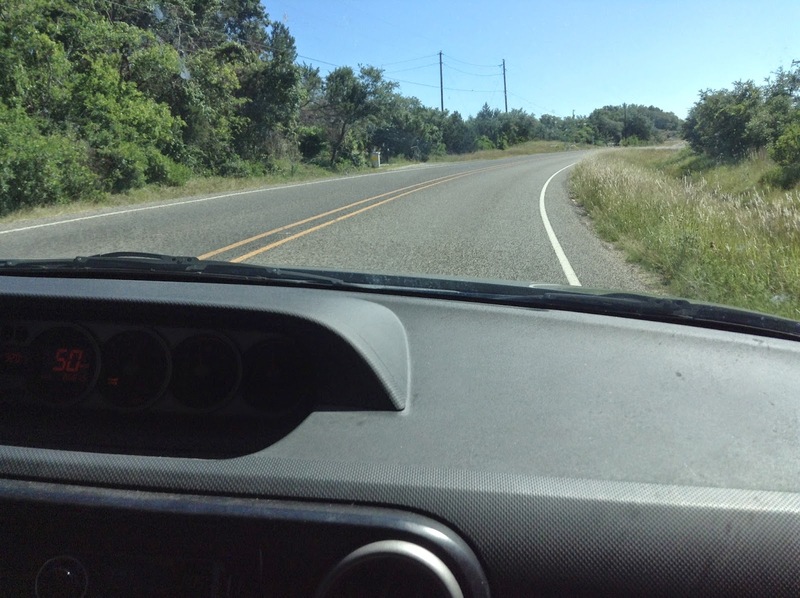 It's tough to sit in the passenger seat and let a person with only hours of experience drive your car. Especially when that person who believes they drive better than you. I file my nails.... a lot and try to stay calm. Yesterday he did something really, really stupid... he was driving too fast (not over the speed limit but still too fast) as he approached an intersection, the light turned yellow, since he was going to fast, he had to make the turn. My heart was thumping, and I really let him have it. His response was "Amy, it's OK , calm down." ( he's started calling me Amy.. we're on first name basis). So after this episode I said to myself ' he doesn't really need a license and he'll probably hurt himself or someone else'... and I told him this... I told him he can wait til he's old enough to get his license himself or listen to me.. his choice. responsibility driving is, I don't owe him a license... especially if I feel he lacks the maturity to handle it. My job as a parent isn't to be popular, my job is to raise him and sometimes make decisions that are very unpopular.. Yesterday Juliette asked, "when can I start driving?" Yikes!!! I can't think about it now!